All Boiler Tube Expanders are available in many of the different series from straight configuration to flared. The majority of common expanders are kept in stock from 1.1/2", 2.0", 2.1/2" and 3.0"OD in stock ready to ship the continent North America usually within 24/48hrs using UPS as our major carrier. The Eibenstock electric rolling drives have the torque to complete boiler retubes without even breaking into a sweat. Outputting 174 Ft/Lbs in torque, these drivers can roll up to 3.0"OD steel tubes. On the larger ETE units the load speed can be from 30 to 230 RPM so this makes these drivers ideal for powering internal tube cutters on tube removal. We can supply in either 240 or 120 volt configuration 50/60Hz as required. Click on the picture to be taken to the correct page. Combination beading tools, 2.0", 2.1/2" and 3.0"OD. More and more companies are getting away from the the old way of beading boiler tubes with pneumatic hammers. The old process involved rolling and flaring the ends. Beading with a pneumatic hammer which has left many an old boilermaker deaf for the rest of his life. then re-rolling the tube to tighten it up after beading. Using the Combination Beading Expander could not be more simple. From setting the projection from the sheet according to the gauge (wall thickness) the process is one easy operation. Insert the tool and roll and bead complete with no going back to re-roll. 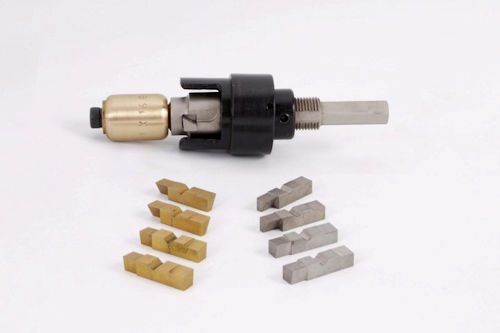 The combination beading and expanding tool simultaneously expands and beads the tube end in a single operation. 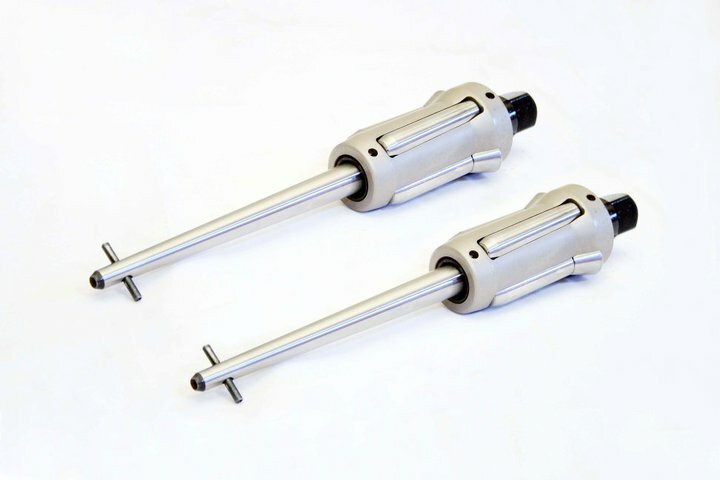 Operating as it does, the tool assures the creations of a joint, which is both pressure tight and has a bead in intimate contact with the tube sheet. 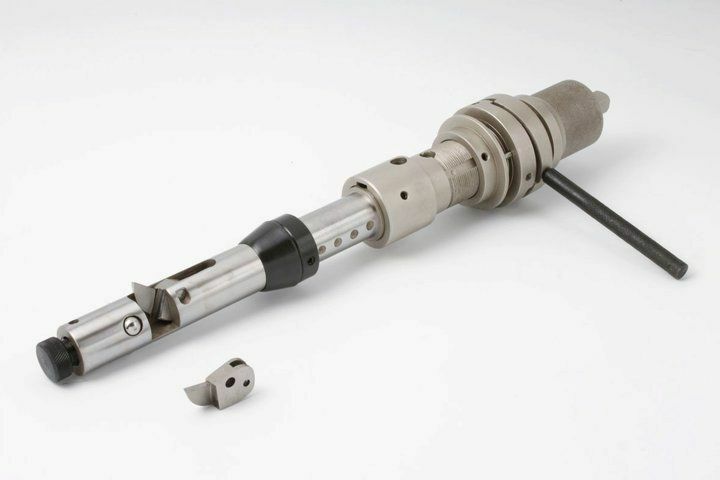 The tool achieves this objective by the natural feed force built in to the expander to force beading against the end of the tube while expansion is taking place. The ability of the tool to satisfactorily accomplish this depends upon the amount of tractive force available being of sufficient magnitude to enable feeding forces to be developed which will enable the beading roll to deform the end of the tube and press the bead tightly against the sheet. 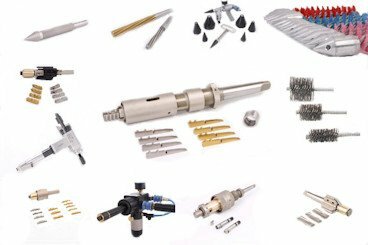 The tractive force is made a maximum by utilizing five expansion rolls in place of the three or four normally found in expanders of this type and by the use of coolant, which has the quality of minimum lubricity. If the beading roller expander is set so full expansion is accomplished before the bead has been formed, it will not be possible to complete a proper bead without further expansion of the tube. 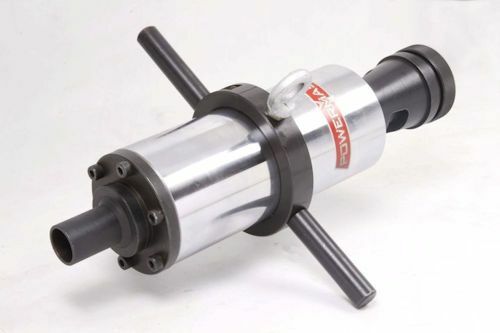 The tool operates such that, once the beading roll has encountered the end of the tube, the entire inward force of the tool is available to form the bead. However, this force is not always of sufficient magnitude to perform the required operation. The force is at a minimum initially while the expander is expanding the tube to a metal to metal condition. At this point the tractive force increases sharply and builds to a maximum as the expansion progress. When the stop nut on the mandrel engages the thrust bearing on the cage housing preventing any of the mandrel. This force then diminishes as continued rotation of the expander irons out the tube bead. This is why it is necessary that the beading operation be completed before the final expansion of the tube since it will require the maximum tractive force available to perform the beading. 2. Tube ends and tube sheet holes have been properly prepared and are clean. 3. The tool is properly lubricated. Compliance with these requirements is even more of a critical nature when using the Combination Beading Expander. As you can see from above all the rolls are consistent and uniform. These were 2.1/2" OD tubes and as you are rolling and beading at the same time you need a rolling motor rated for at least 3.0"OD. On the beading tool the beading roller is captured by a retainer plate which in some boilers foul the corresponding tube bead. This can be rectified by chamfering the edge of this plate with no detrimental effect on the operation of the tool. The PR68 Series is the best choice for cutting thick walled tube and pipe. The standard reach is 4.0" and additional reaches are available in 4.0" increments up to 16". If a longer reach is required we can manufacture the unit to cut up to 6ft+ for "down the hole" operations. The internal tube cutter is driven via the square drive in a clockwise direction using either electric, pneumatic or hydraulic driving units. 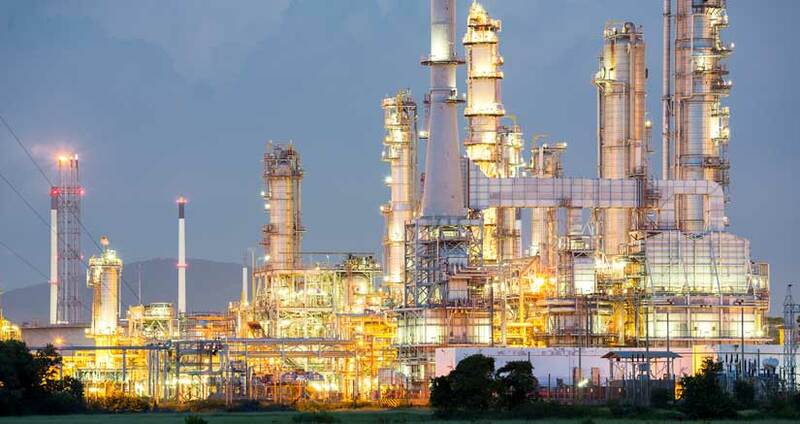 The ultimate in chemical cleaning for many applications. Dynamic Descaler made by Precision Dynamics’ produce a Descaling Products that have the lowest corrosion rate of any descaler on the market today. They prevent expensive repairs and extend the lifespan of your equipment. 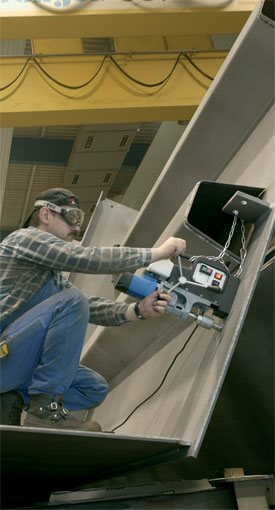 These descaling products are affordable and help eliminate costly down time production and man hours. Dynamic Descaler has the lowest corrosive rate on the market. And it does not pit, erode or have any other harmful effects on ; STEEL, IRON, COPPER, PLASTIC, PVC, TITANIUM, other metals and materials. In addition it does not damage metals or materials found in water-cooled systems or equipment. Dynamic Descaler is used on Heat Exchangers, Condensers, Boiler, Furnaces, Cooling Tower Fills, Piping, and other Water-Cooled Equipment. You can clean your equipment IN-SITU (and sometimes without shutting down the machine).Dynamic Descaler is revolutionary liquid descaler Simple and Effective Dynamic Descaler can dissolve approximately1.5kg of calcium carbonate scale per gallon in concentrated form. It does not need to be heated up during cleaning. 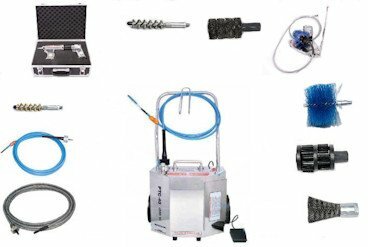 The uniqueness of Dynamic Descaler allows you to clean some equipment while still in operation, using a minimum of your personnel. The overall best choice for chemical cleaning. Expanders for condensers, heat exchangers, air heaters, radiators, oil coolers and any tubular vessel. The different series of expander will cover from 1/4" up to 5.0" and with adjustable reach. So whatever your requirement give us a call or an email and we will cover all your requirements at the most reasonable of prices. Fire or water tube we can supply any configuration of boiler tube expanders. Straight or flaring expanders we keep these standard 2.0", 2.1/2" and 3.0" sizes in stock for when you need them like yesterday. Once we know what you need we ship North America by DHL Express overnight straight to wherever you need the tool. 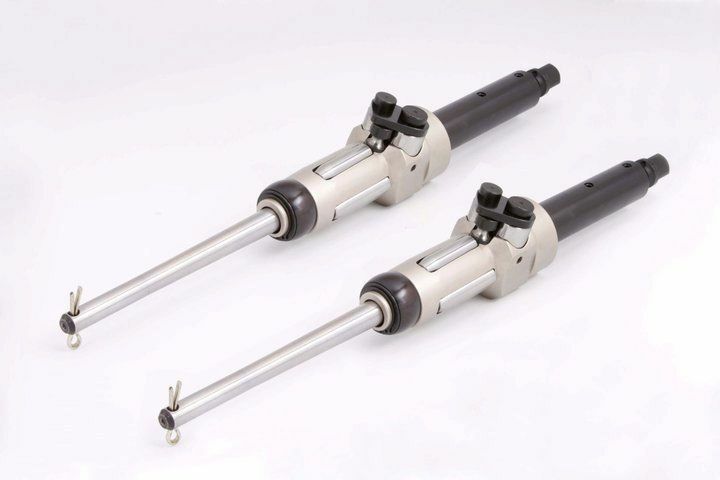 The selection of removal tools will allow you to remove any size or type of tube from a vessel. You have the option of fully automatic removal, semi auto or manual, and all the rest of the tools help the process of removal much easier and creates less fatigue on your workforce. Pulling tube lets face it is not always easy, however if we can make it easier on our men "at the coalface" the job is then half done. 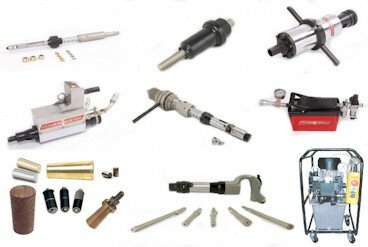 On the Installation aspect of the tubes, these tools prepare the tubes and tube sheet for the insertion and rolling of the tubes. This can in the form of grooving and reaming the tube sheet to end facing the tubes to a consistent length. If you have to pass the tube through baffle plates then we can supply tube guides to make this process much easier. Hydrostatic pumps are the correct way to test boilers and all types of pressure vessels when a hydrostatic test is required. 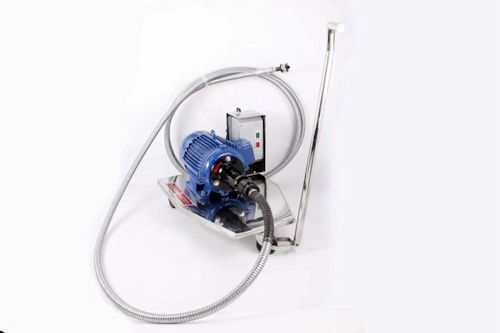 All our pumps are North American made and we supply pumps with a rating up to 5000 psi. 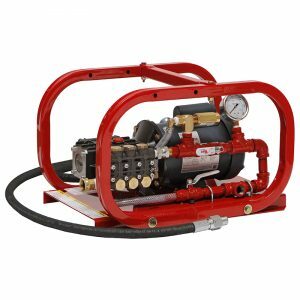 In addition to hydrostatic pumps we can supply Shoring pumps, Manual hand operated pumps and Fire Hose Testers for First Responders. 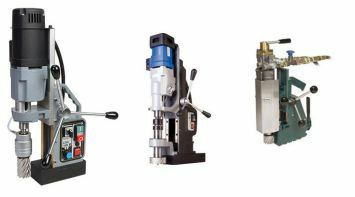 Tube/Pipe Bevelling Machines will external bevel, face and internal bevel tube and pipe from 1/2" ID Locking range up to 24" ID. In addition to these models we now offer external mount models which cover from 2.0" to 6.0"OD. Flange and pipe facing is achieved with the FF-4000 which has a locking range from 1.3/8" to 4.0" but with an application range of 1.3/8" to 14.0". So whatever your requirement we have you covered. 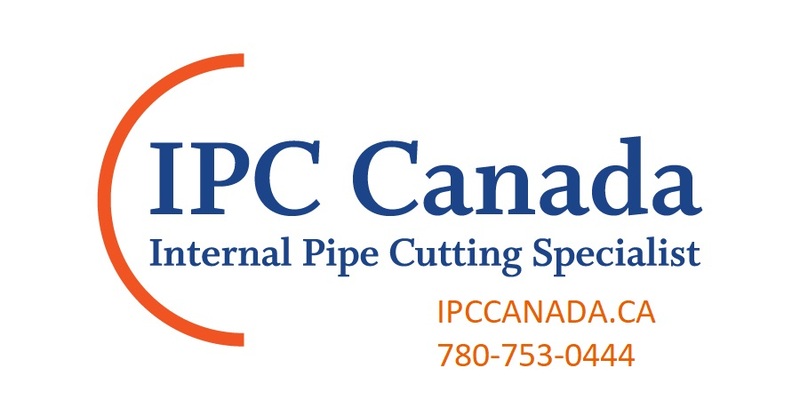 Please call (613) 764-0572 and we will gladly answer your enquiry. 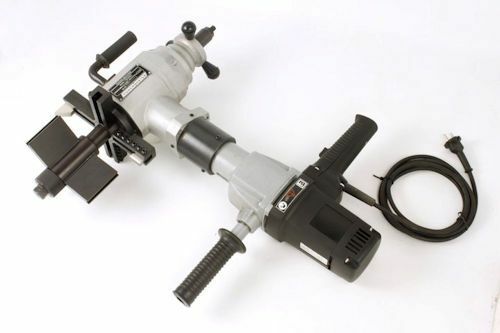 Fast, accurate hole cutting on the job site or in the shop. 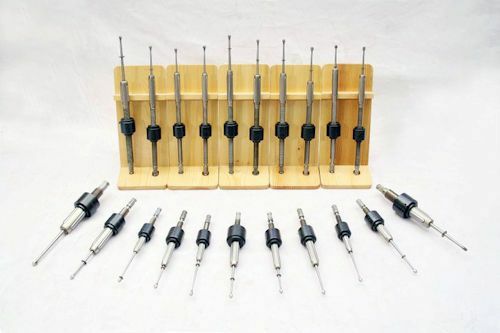 Designed for continuous operation these magnetic drills are ideal for drilling structural steel and virtually any metal. 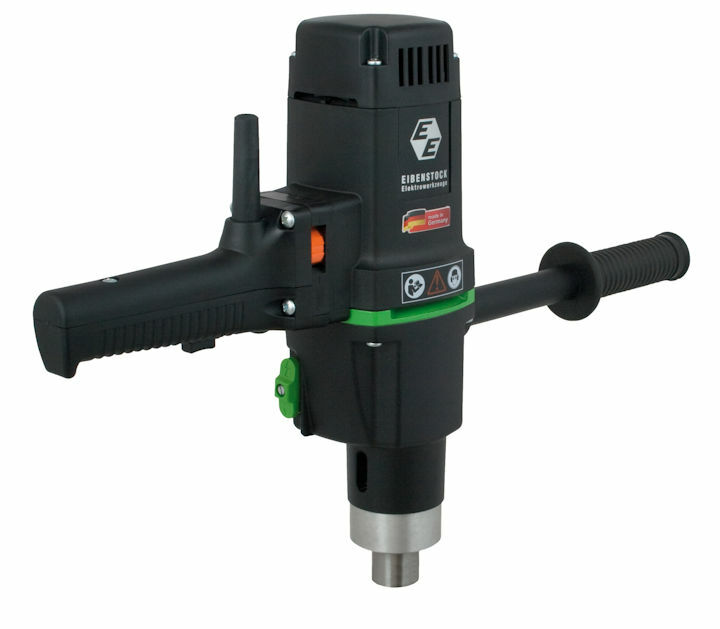 We offer the most compact, powerful and reliable series of portable magnetic drills for holes up to 5.1/8" diameter. We have units specially designed for working in tight spaces. Pneumatic power for hazardous environments and hydraulic power for subsea drilling in a marine environment. mesothelioma - something we should all be concerned about. Asbestos the silent Killer. Be aware and educate yourself and those around you. Specialists in Pipeline Riser Abandonments and Piling Removal.